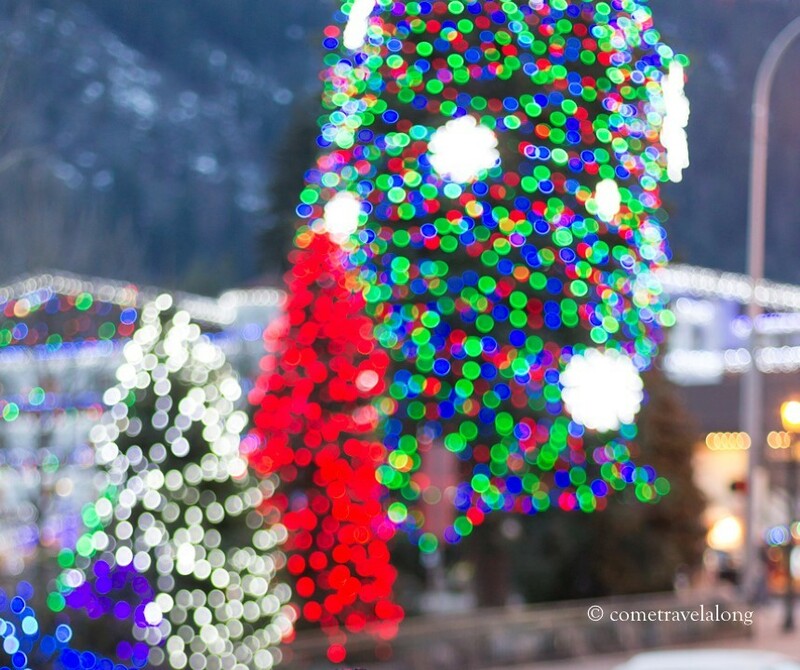 Decorated Christmas trees at Leavenworth taken in a ‘Blur’ way to capture the colorful lights. Another motion blur can be found here. beautiful – colorful and joy!